Piramal Enterprises Friday said it plans to raise up to Rs 26.50 billion through the issuance of non-convertible debentures (NCDs) on private placement basis. 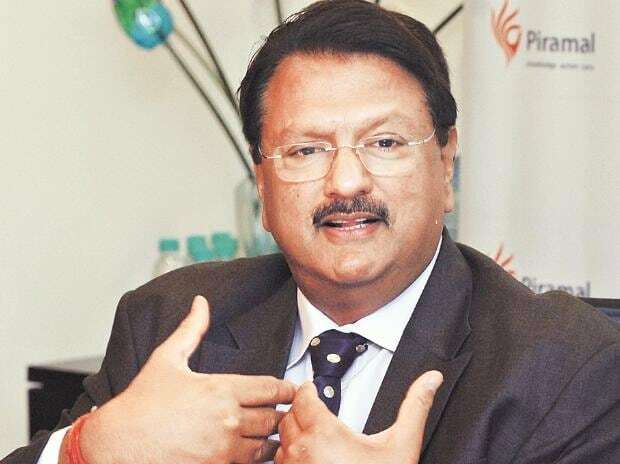 In a regulatory filing, Piramal Enterprises said, at the meeting of administrative committee of the board of directors...the committee approved to issue up to 26,250 secured non-convertible debentures (NCDs) of up to Rs 26.25 billion (including green shoe option) on private placement basis in four series. Piramal Enterprises (PEL) is the flagship company of the Piramal group and has presence in healthcare and financial services verticals. Shares of Piramal Enterprises were trading 0.59 per cent higher at Rs 2,303.80 apiece on BSE.